Amazing visit to KSC, I've been wanting to come back ever since my first visit in 1993. 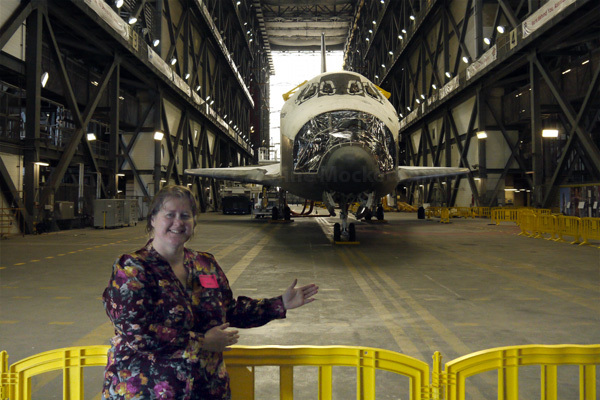 We had a special surprise on our tour - not only was Atlantis in the VAB, but also Endeavour - there was only a 10-day window to see both Shuttles in the same place, so jammy with timing! Highlight of our trip from the UK. TFTC!